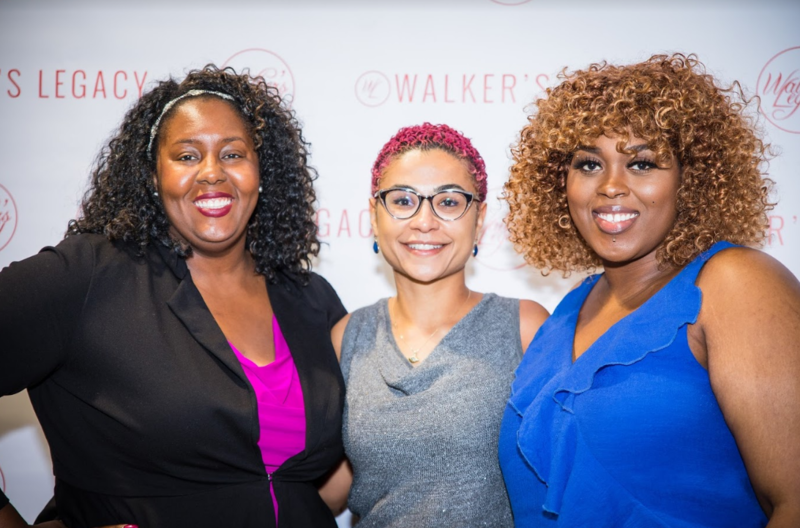 On May 22, PayPal partnered with Walker’s Legacy hosted Tech Tools for Your Small Business in downtown Atlanta supporting local entrepreneurs as part of PayPal Small Business Month. 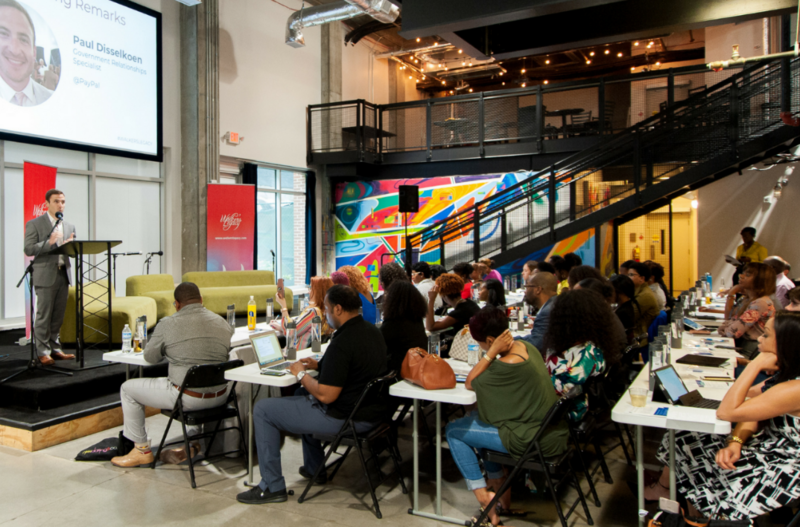 The programming brought together more than 100 small business owners to learn how to navigate the digital marketplace and grow a small business using local and online resources. 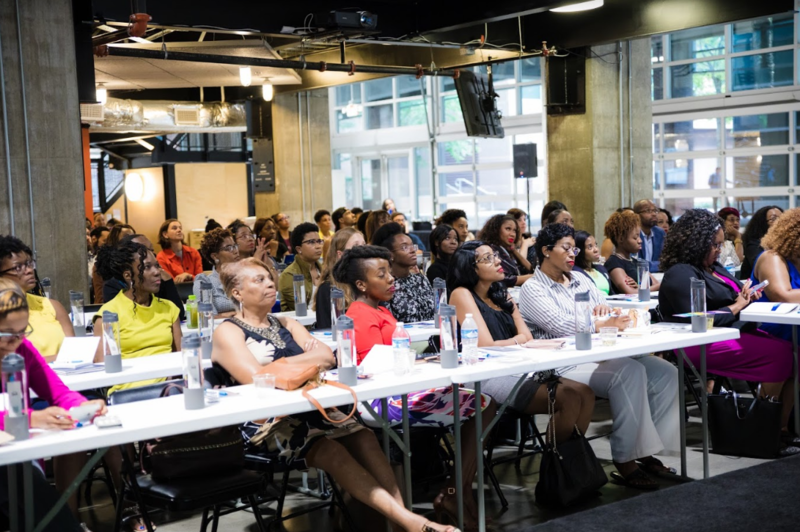 The event began with a panel of local Atlanta small business owners who shared their stories of growing their businesses and how digital tools played a role in their success. 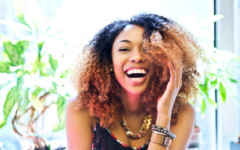 Each womanpreneur talked about the hardships that they experienced and barriers that they had to overcome. It was an inspiring display of perseverance and drive on the stage as each entrepreneur shared her respective story. 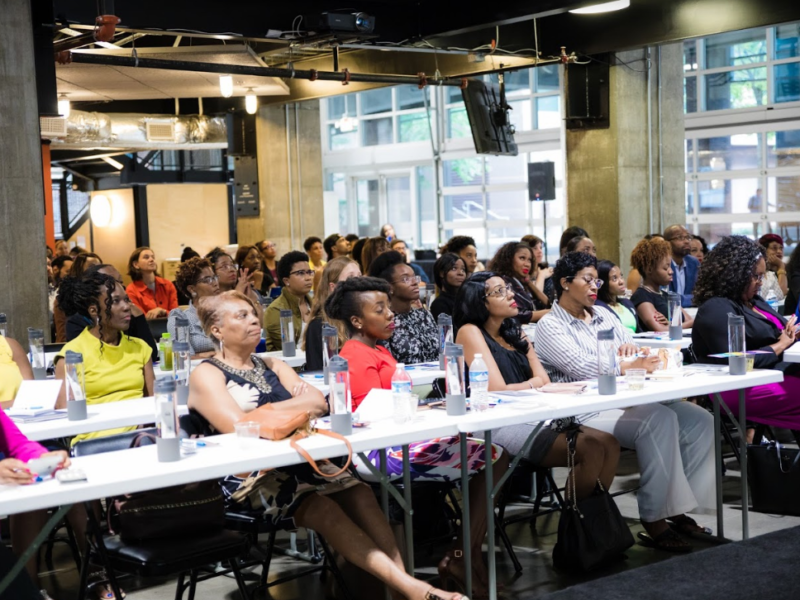 The panel was moderated by Theia Washington Smith, Founding Executive Director of City of Atlanta’s Women Entrepreneurship Initiative, a small business incubator funded by the city of Atlanta, specifically targeting female entrepreneurs. 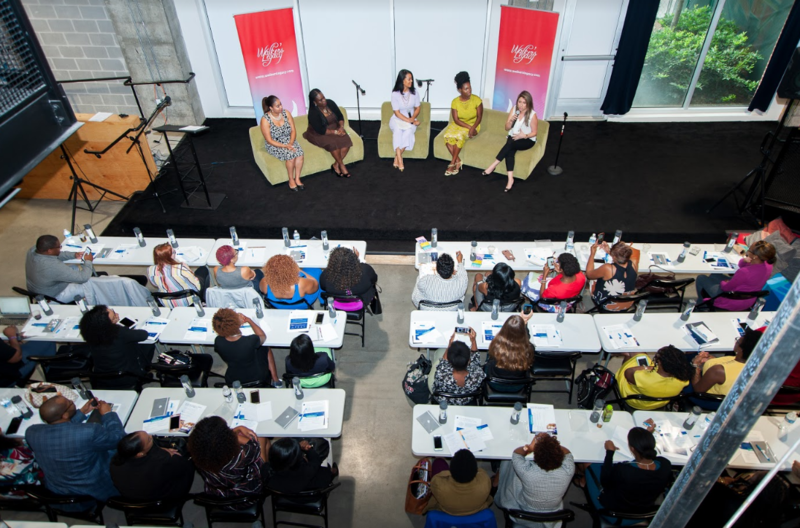 Panelists included Candace Mitchell, Co-founder and CEO, Techturized Inc., Stefanie Diaz, Founder, Women Only Entrepreneurs, Tonya Hicks, President and CEO, Power Solutions, Inc., and Tiffini Gatlin, founder and CEO, Latched and Hooked Beauty, LLC among others. 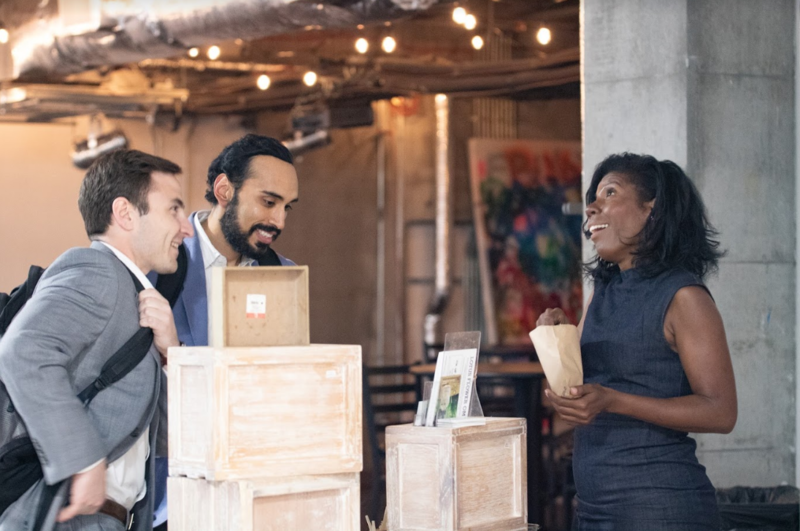 The audience then got an opportunity to lend their voice to the event during a focus group/live survey session that enabled attendees to share their motivations, hardships and needs as they look to grow their businesses. Usman Ahmed, PayPal’s Head of Global Public Policy facilitated the discussion so PayPal, in addition to the attendees, could learn how the small business experience can be improved. 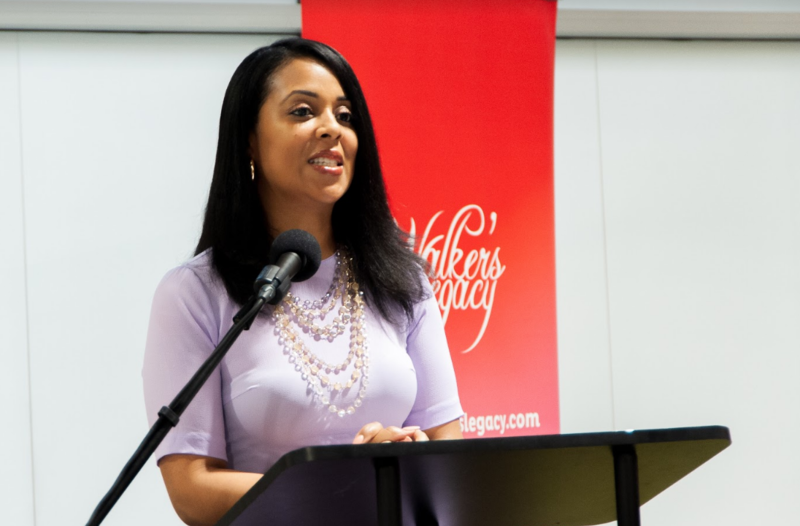 “We’re proud to have worked with PayPal to host this program and provide additional resources to the Atlanta business community” Natalie Madeira Cofield, founder, and CEO, Walker’s Legacy. 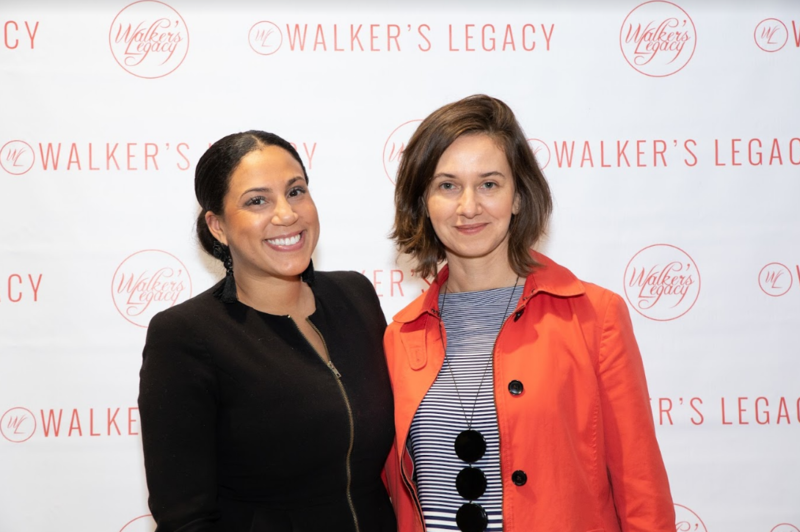 Finally, the event closed with a fireside chat between Natalie Cofield, founder and CEO of Walker’s Legacy and Adriana Bello, PayPal Sr. Director of CBT. 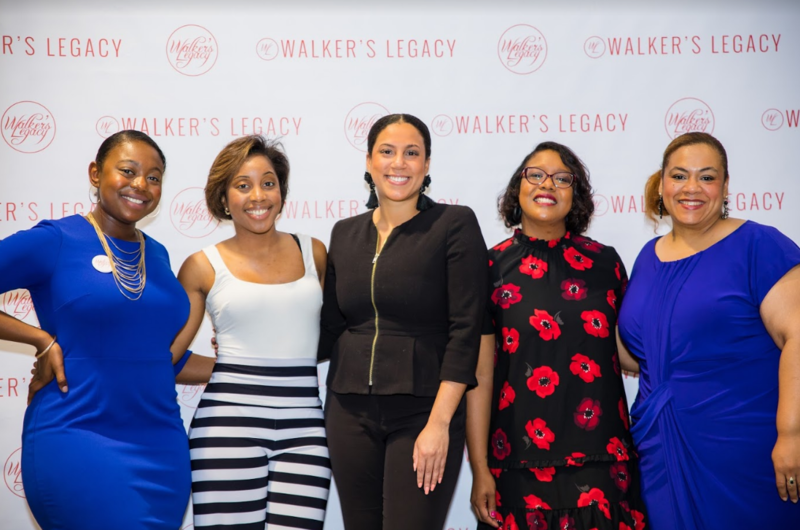 The two spent time discussing the challenges that women (and particularly minority women) face as they set out to launch and grow their businesses. Adriana was able to relay her experience coming from Brazil where opportunities for women are not the same as men. 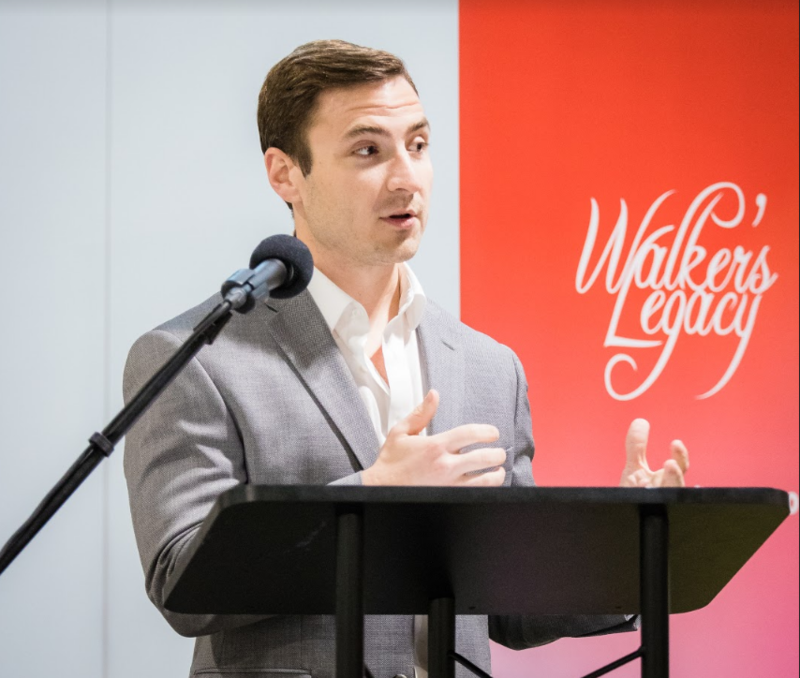 They also touched on what organizations like Walker’s Legacy and PayPal are doing to enable small businesses success and create more opportunity. 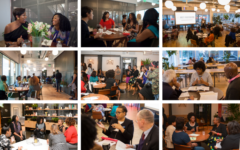 The event was a fantastic centerpiece to the PayPal Small Business Month calendar and delivered on the mission of celebrating entrepreneurs and finding ways to serve and recognize communities of small business owners like women and minority-owned women.